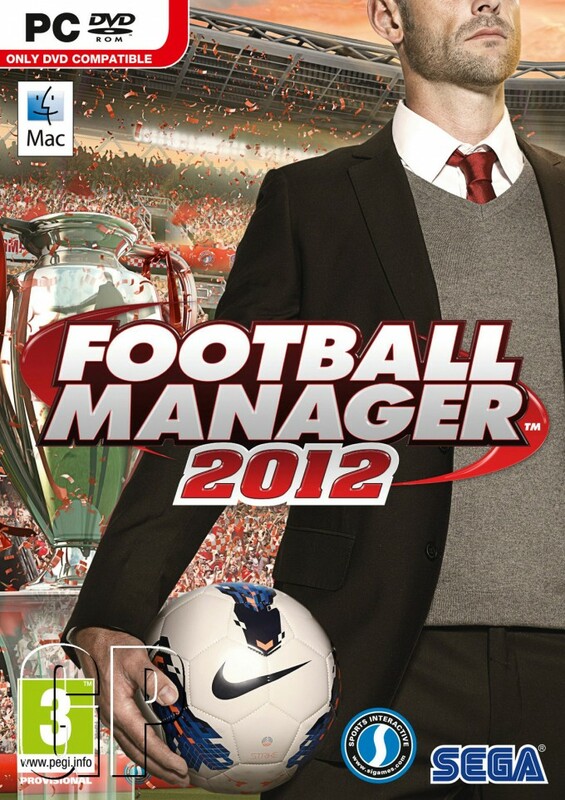 In this tutorial I will present how to install Football Manager 2012 in Ubuntu Linux (version 12.04). Some time ago I've made a tutorial regarding the installation of FM2010 in Ubuntu and a lot of people entered on my blog searching tips on how to install this superb game in Linux. So I thought that it would be nice to make a small article where to write the steps to run this game. From the beginning I have to mention that I have used the official site of the Wine Program. What is Wine? you have to have installed wine program. I have wine-1.5.9 and you can find out which version you have writing in Terminal wine --version. If you don't have installed at all the wine program install it as sudo apt-get install wine. in this moment FM2012 will be installed on the C drive from Wine Folder. disable Compiz if you have Unity or Gnome 3 or use other window manager. run in Terminal stress --cpu number where instead of number write how many CPUs you want to use for this game. If everything is OK the game should work. The only thing which I didn't liked was the fact that there are some glitches and some images are overlapped. With some more tries and searches on internet I think that these issues can be resolved. Hope that helps and if not please take closer look on the WineHQ site.